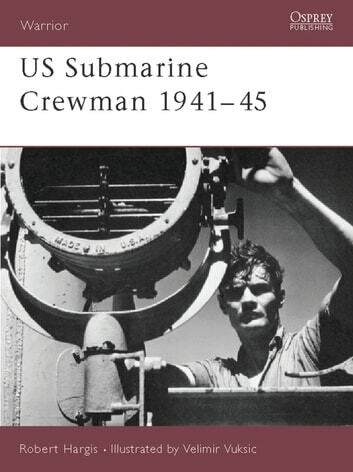 This book takes a close look at the "Dolphins" of the US Navy submarine force, it covers recruitment, training, service conditions and combat experiences, and discusses the effects of advances in torpedo technology on crew roles. The Japanese surprise attack on Pearl Harbor in December 1941 battered the surface fleet, but the submarine force escaped unharmed. It was up to the "Silent Service" to spearhead the naval war against Japan, cutting her supply routes and neutralizing her naval threat. By August 1945, US Navy submarines had made 488 war patrols. The achievements of the "Silent Service" were not without consequence 3,500 American crewmen lost their lives. Grandpa What Did You Do in the War?